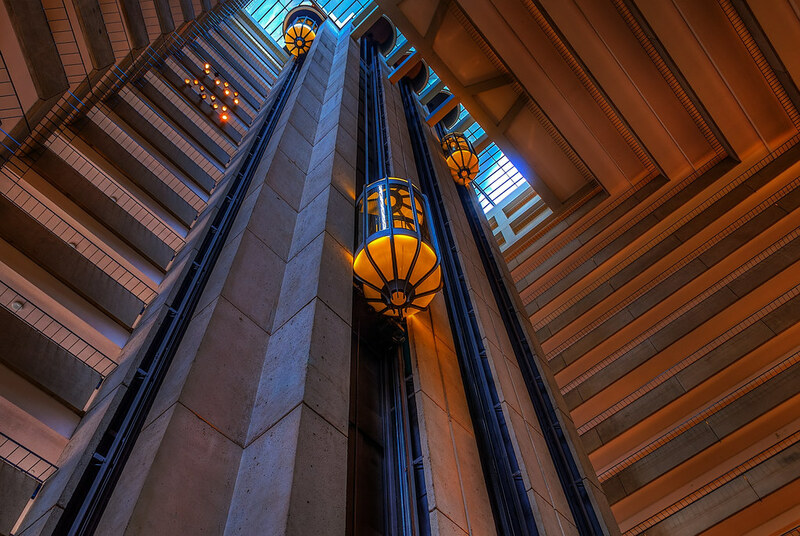 Elevators inside the Hyatt Regency in San Francisco, California. This entry was posted in San Francisco and tagged elevators, Hyatt, San Francisco. Bookmark the permalink.